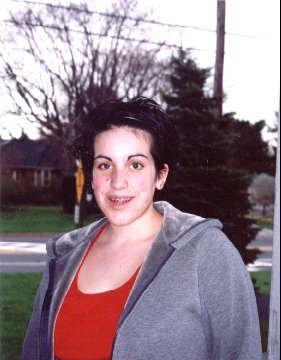 My name is Gwen, and I currently live in Harrisburg, PA, but that is subject to change. I am a high school student, and in my free time I listen to music and go to concerts. Some of my favorite bands include Grapevine, New Invisible Joy, No Show Ponies, Aztek Trip, Live, Counting Crows, The Clarks, The Jellybricks, Fuel, The Badlees, Red Hot Chili Peppers, Stone Temple Pilots, Nirvana, and The Doors. I love the beach, especially the Gulf Coast of Florida, where my family is moving to this June. 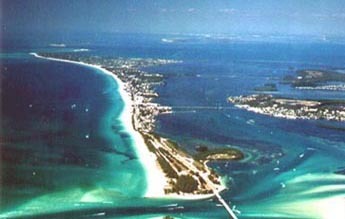 This is an arial view of Anna Maria Island, where I will be living for a little while this summer.